PUBLIC ONSITE AUCTION: Tues, March 26 2019 @ 11:00AM. 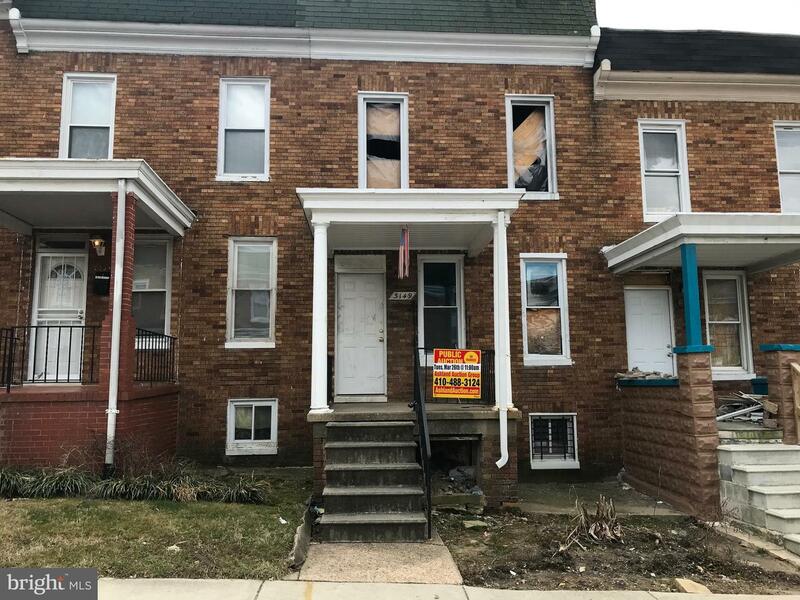 List Price is Suggested Opening Bid.Foreclosure Sale. Case Number: 24-O-18-001217. 2 Story townhome in th Four by Four neighborhood. In close proximity to Erdman Shopping Center and Clifton Park. Deposit $2,500. For full Terms and Conditions contact auctioneer's office.